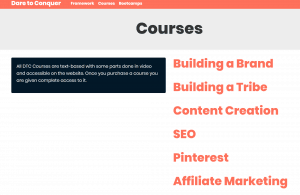 Dare to Conquer: should you invest in your blogging future with this course? Are you stuck in your blogging doldrums? 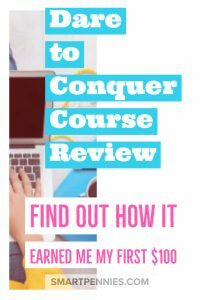 Are you thinking you should buy a course and not sure what course to choose? 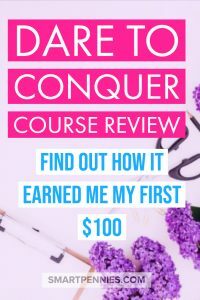 I am going to tell you why Dare to Conquer is the course you should invest in as a Beginner. 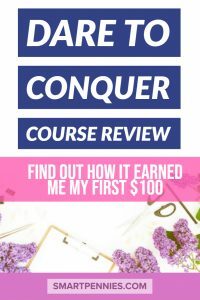 It’s the course that helped me earn my first $100. This course is run by Paul Scrivens and it was formally called Billionaire Blog Club. 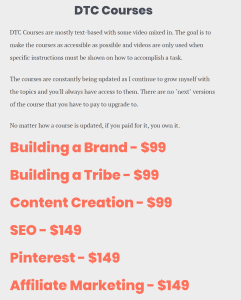 Paul is in the process of updating and transfer the courses over to Dare to Conquer. 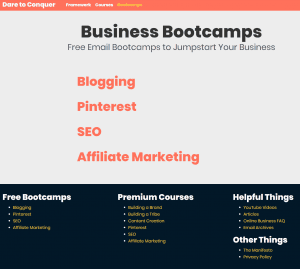 FREE Bootcamps & Blogging Framework. 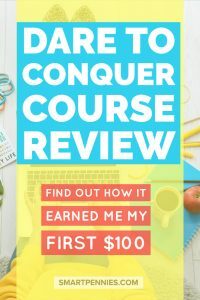 ☑️ See why lots of bloggers choose DTC over any other course!. 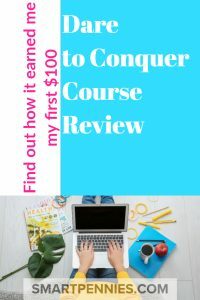 It’s an excellent choice for a beginner Blogger BEST of all it’s under $600 for everything you need to start your blog. If you find it under $600 then its a bargain so grab it for a lifetime subscription. 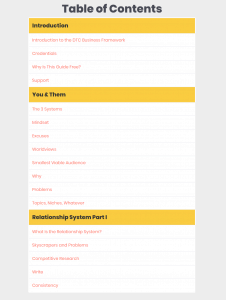 You will still get access to Billionaire Blog Club where there as still other courses you can take which I walkthrough below. If you like Pauls Scrivens way of writing and what he says then you will really enjoy his course it’s so much more than a course though. 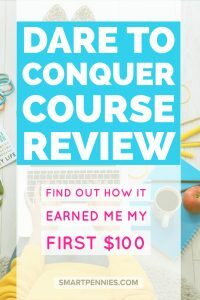 This is an excerpt from Pauls page on why you should take the Dare to Conquer blogging course. 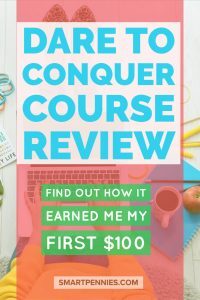 Starting from Scratch will teach you about building a brand, building your tribe, niche selection, how to launch your blog and using Pinterest to drive traffic to your blog, SEO and Affiliate Marketing. 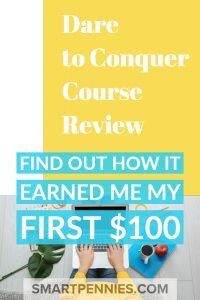 Also included are challenges- how to gain your first how to make your first 1000 dollars with Ads. He also has a tonne of FREE resources including Video’s, building a Framework and Free courses. Now I won’t lie there are lots of stuff to read and watch and absorb all the information and you can feel like there is information overload at times. But the great thing is you can go back to it again and again and always find something new to take away from it. But stick with it what it does allow you to do is take it at your own pace. Find out what you need to learn and when as you go through the challenges is very helpful. Once you are further down the road he also has a challenge for creating your first paid product as well. Make you motivated – you have to do this yourself! Check out these bloggers who are DTC members and what they have achieved! If you found this review useful please share.